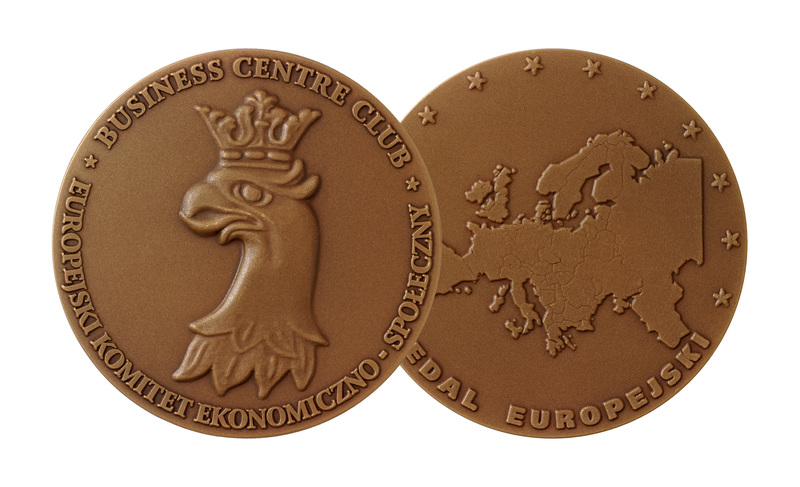 Also this year, Kochański & Partners has been awarded the European Medal in the Finals of the 27th Edition of the awards organized by Business Centre Club under the auspices of the European Economic and Social Committee. 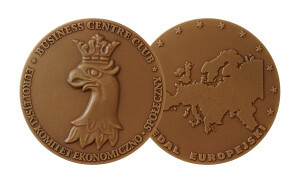 In 2016, we received an honorable mention in the “Innovative Service” category for legal advice on the groundbreaking project for the admission of shares of Work Service S.A., a Polish company listed on the Warsaw Stock Exchange, with a market capitalization exceeding PLN 800 million, to trading on the London Stock Exchange’s Main Market through depositary interests, i.e. a Dual Listing. 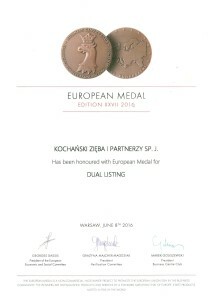 The Grand Final Gala Ceremony was held in Teatr Wielki – Opera Narodowa in Warsaw on 8 June 2016.